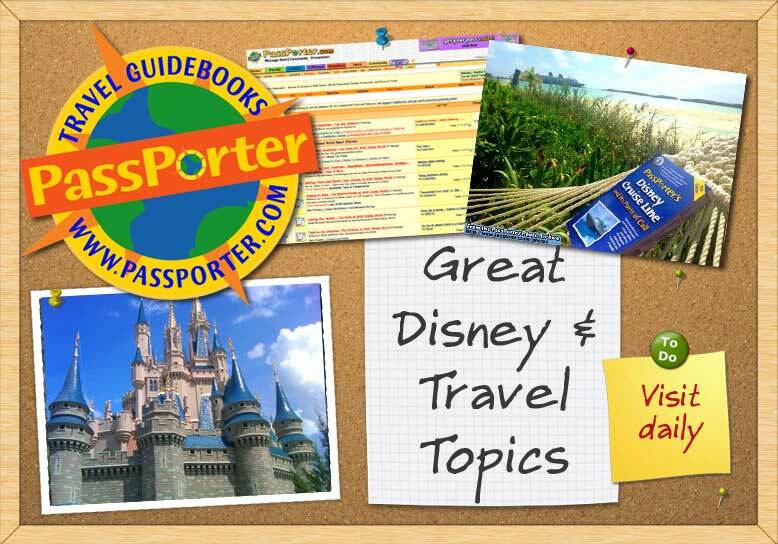 I’m Ginger, Co-Author of PassPorter's Disneyland Resort and Southern California Attractions guidebook, and guide for the Craft Room: Collecting and Scrapbooking, Southern California Attractions, and Using Disney Tech forums. As I write this, I've visited Walt Disney World 15 times and Disneyland 12 times. I think I could watch fireworks every night for the rest of my life and not get bored! I retired a few years ago from the Air Force as a colonel, with 15 years active duty and 9 in the Reserves . Before that, I was a reporter and weekend anchor at a small television station in West Virginia . Nowadays, I keep myself busy serving as a volunteer tutor 3 days a week at a local elementary school; I’m also the volunteer coordinator for all the tutors at the school—tutoring is kind of my calling . The rest of the time, I’m an assistant Scoutmaster and merit badge counselor for my sons’ Boy Scout troop, following about 10 years as a Cub Scout den leader—that keeps me busy, and around teenage boys a lot! And did I mention that I love Disney?? Having the two sons makes for handy excuses to feed the obsession with trips to WDW. Happy circumstance had my husband going to annual conferences at Disneyland's Grand Californian Hotel for a number of years, while I dutifully went along to keep him company...and visit my happy place! I’m a native of the Tidewater, Virginia, region, and my husband is from Long Island, New York. We actually met in South Korea, when we were both stationed there. We ended up near Dayton, Ohio—it’s the last place we were stationed, and it’s home now . If we could just manage to make the winters about 20 degrees warmer, and move it a little closer to my hometown, it would be just perfect! I started scrapbooking in the summer of 2000, when my younger son was a baby and his brother was 5. The baby scrapbook albums I made at the time were okay for a beginner, but my style has continued to grow and evolve in the years since. I loooooooove pretty paper and, since I’m fortunate enough to have a scrapbooking room in my basement, I have a fairly huge collection that I’m trying to use up! My Disney papers have their own special drawers, of course . My ambition is for my engineering-major older son to become an Imagineer, so we’d move to a warmer climate to be close to him….and the Mouse, of course! That’s not his ambition at this point, unfortunately, but a girl can dream, can't she?